The Eastern Partnership (EaP) region perfectly encompasses every type of public procurement system in just 6 countries. Some countries of the region have a decentralized electronic public procurement system, others have centralized or mixed systems. Some countries have completely electronic procurement procedures, whereas others still use paper-based procurement or try to use both mediums. Three EaP countries (Moldova, Georgia, Ukraine) are moving towards the European Union (EU) and have an obligation to adopt its procurement rules and practices. Armenia and Belarus are a part of another union, the Eurasian Economic Union (EEU), with its own procurement regulations and shared practices. In the meantime, Azerbaijan has a path of its own in terms of reformulating the Public Procurement Legislation (PPL), as it tries to adjust to new economic realities with the oil prices plummeting. 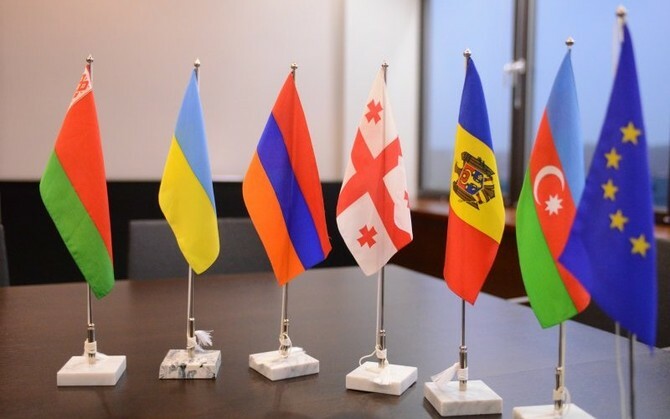 At the same time, three EaP countries (Moldova, Ukraine and Armenia) have joined the World Trade Organization (WTO) Agreement on Government Procurement (GPA) and have to fulfill additional obligations to harmonize their PPLs with the WTO GPA rules. This clearly illustrates that the EaP region is a microcosm of different procurement systems, procedures and visions on how to manage and develop public procurement. However, despite these significant differences, many of the 6 countries nevertheless share the same problems. The purpose of this comparative study is to show parallel trends and shared characteristics of public procurement systems in EaP countries. First, the study will describe the PPLs of each EaP country. Then, it will discuss the common flaws of these PPLs, as well as issues related to their implementation. Finally, the study will focus on the existing best practices in EaP countries’ public procurement systems. View the full analysis on the link below.